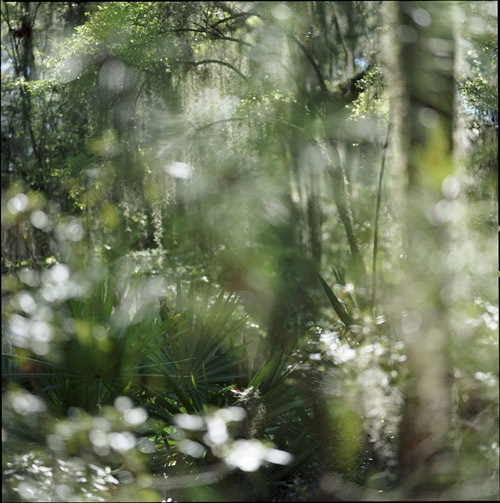 Using a Hasselblad medium format camera, Kathryn uses no filter or effects in her photography. I'm completely mesmerized by Pecan leaves, taken in Kathryn's backyard. As she shared, "I looked up and thought they should be photographed." 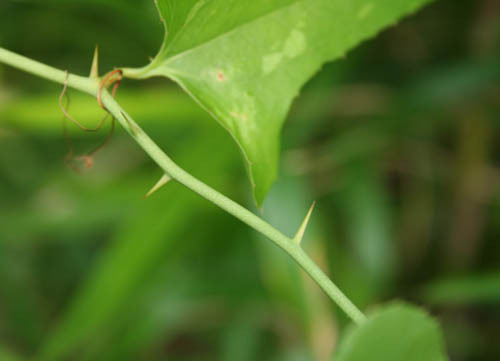 Both these images are of the Spicebush, taken in North Georgia and Virginia. Kathryn loved the vivid greens and pretty symmetry of the leaves. When you take photographs with Kathryn or study them alongside her, she's always talking about what works or doesn't work inside the frame. Math and science are always entailed- it's about leading the eye and utilizing the frame effectively. 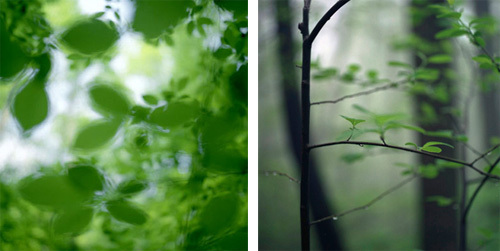 These lovely images, Spring Water Oak & Oak Through Dogwood most certainly, work. Sapelo Forest was taken on Sapelo Island, Georgia. Kathryn wanted to give a sense of what it was like to be in that forest. As she states, "it appears chaotic, but it really isn't." See all of her lovely work, which can complement so many types of home or business decor, here. ***If you'd like to take a guided naturalist hike with Kathryn Kolb and Jessica Muhummad, which I highly recommend, they are offering a series of educational walks in parks and green spaces. The first of these will be at Stone Mountain just east of Atlanta, on May 19 from 10-12pm. Call Kathryn at 404.862.0118 or Jessica at 404.957.6204 for more details. Suggested donation, $15 per person.